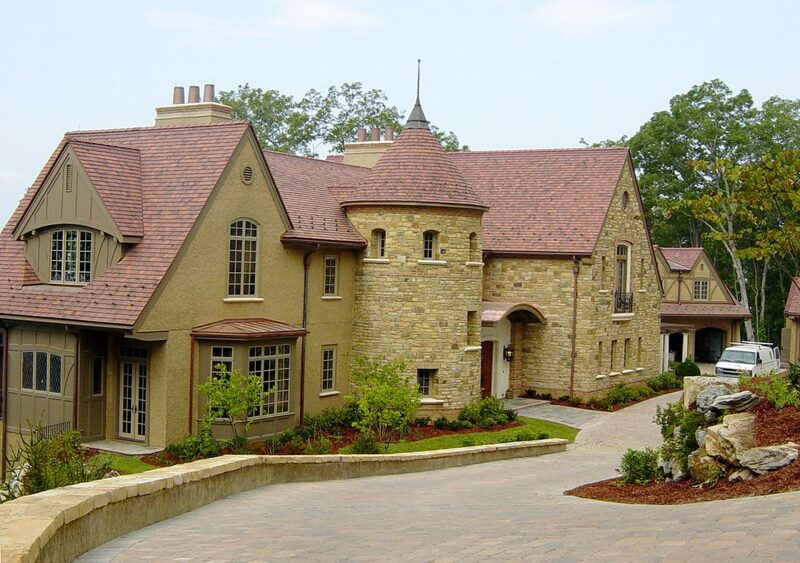 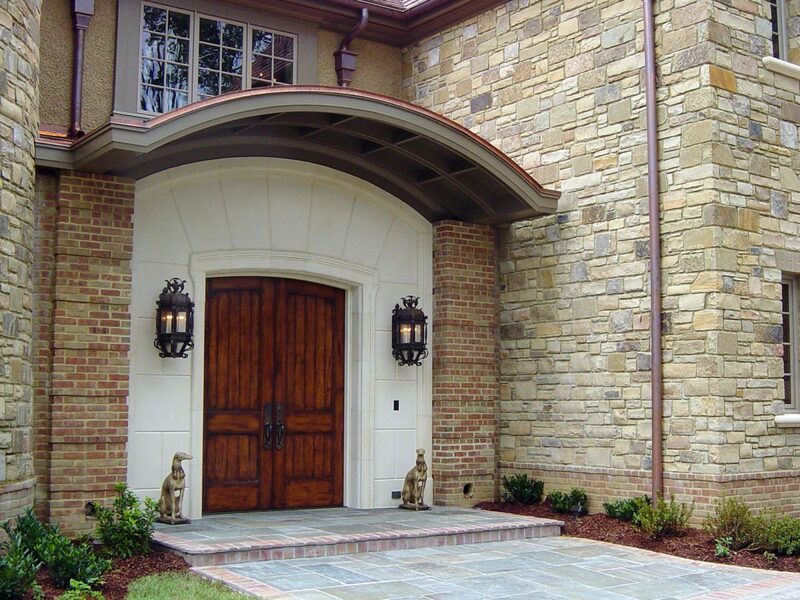 This is a traditional style arts & crafts home using custom woodwork. 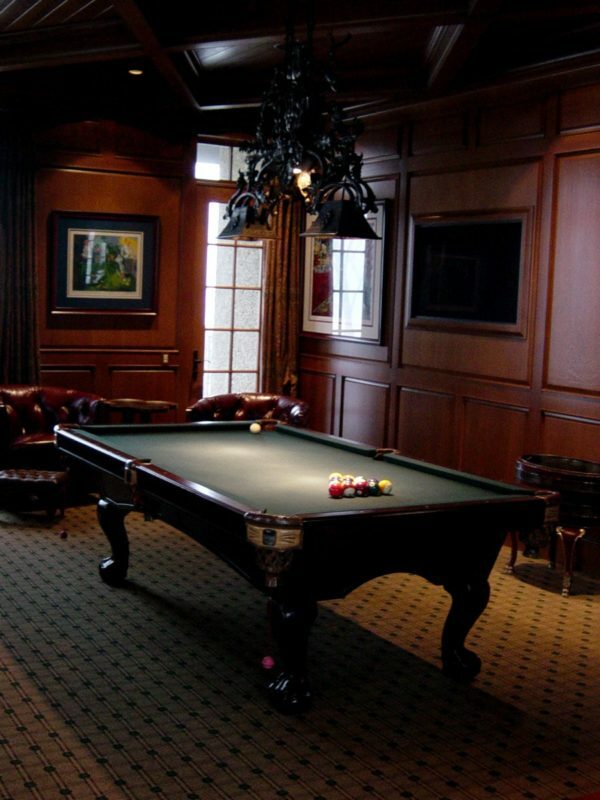 The biggest challenge was a diagonal coffered ceiling in the billiard room. 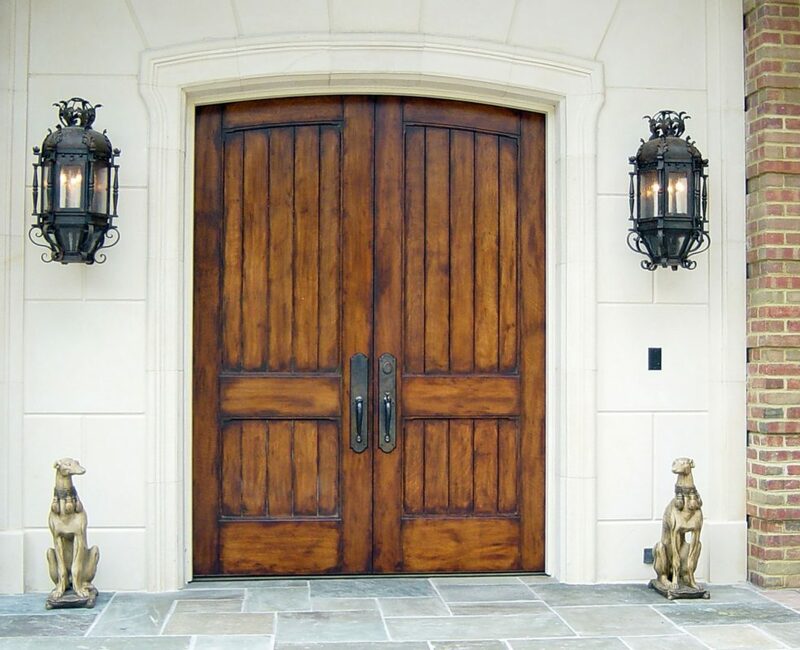 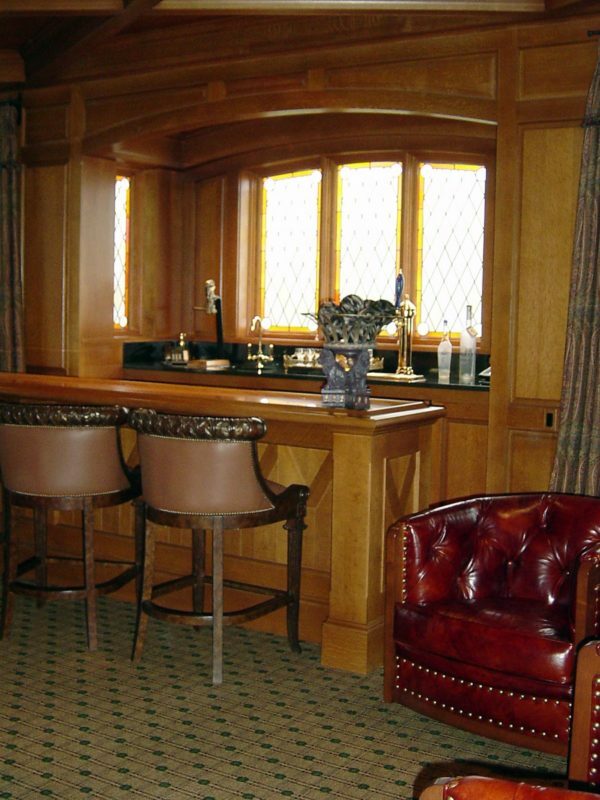 We built exterior doors, a custom white oak bar, paneling and custom cabinetry for the office.